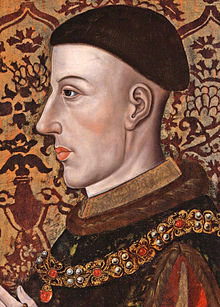 Henry V, King of England and France. The announcement has naturally roiled the UK Parliament, where members are scrambling to respond. Labour has made it clear that they knew all along, and are preparing a statement to this effect. Tories are heavily divided, with the ERG arguing that history itself should be rejected if necessary to keep the two nations separate. PM May, for her part, is apparently ignoring the reality of the situation and simply scheduling another Meaningful Vote on her Brexit deal. Yeah, he woulda looked better like this. Historians, however, are more than a little upset. Experts on the Napoleonic Wars, for one, are probably all going to have to find new careers as the whole sorry episode will have to be glossed over in the name of a new national unity. It does, however, beg the question as to what Charles de Gaulle was really all about and it has already been proposed that he, too was just an elaborate prank. This does help make sense of a lot of history, actually. No matter what, the important part of all of this is that a major calamity was avoided. The UK is not going to “crash out“ of the EU and there will be peace on the continent. Everything is going to be absolutely wonderful, and the EU is going to become a top performing institution which seamlessly and efficiently brings the people of Europe together in joy and harmony. This entry was posted in Nooze and tagged Brexit April Fool. Bookmark the permalink. I just want to point out that in the name of unity I left out some of the comments from disgruntled French people. I don’t think that “Your mother was a hamster and your father smelt of elderberries.” is really all that useful for forming a new nation. ARTHUR: Well … can we come up and have a look? 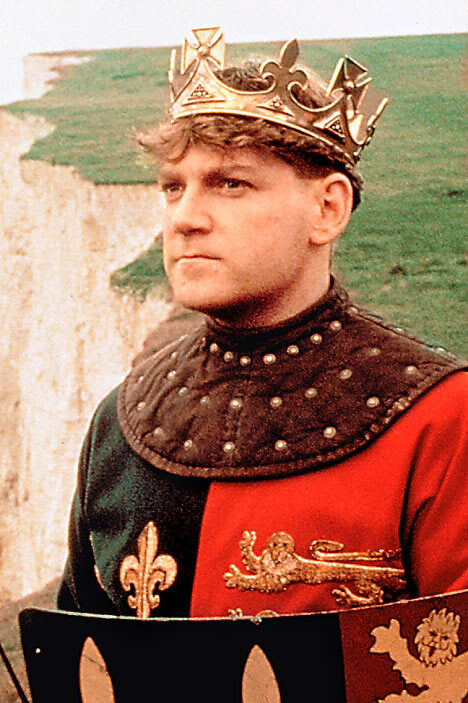 I really liked that Henry V movie.